A better job search system. Destroyed iPhones. Email without boundaries. Bacon. Those are just some of the business ideas submitted for the fall Pitch Dingman Competition set for Thursday, Nov. 21 at 6:30 p.m. The Dingman Center is hosting the competition as part of Global Entrepreneurship Week. For those of you in the know, this will be no ordinary Pitch Dingman Competition. 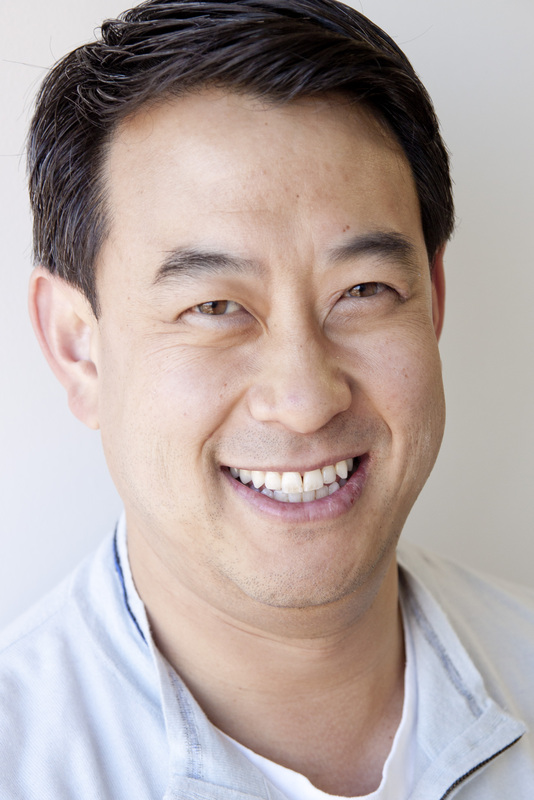 We have secured an all-start line-up of judges lead by Timothy Chi, CEO of WeddingWire. Chi will deliver a keynote address before the finalists take the stage to pitch. Joining Chi on the judge’s panel are Alex Triantis, Dean of the Smith School; Tari Cash, Under Armour; Amy Millman, Springboard Enterprises; and Smith School alumnus Lane Wiggers, Cordam Group. As part of the expanded competition, applicants participated in an additional round of screening. Last week, ten semifinalists pitched Dingman Center staff and entrepreneur-in-residence, Harry Geller. The pitches were strong and the decision was tough. Take a look below to learn about the five startups competing for $3,500 in prize money in the final round. Attendees also get a say–register today to make sure you get a seat and vote for your favorite startup to win the $500 Audience Choice Prize. Congratulations to the finalists! Bacon Barbell / Toni Zhang: Bacon Barbell makes tank tops for gym bros. The founder has designed tank tops that accentuate the muscles lifters work so hard to gain. Kivvik / Leon Nwankwo: Kivvik plans to revolutionize the job search industry by establishing a user friendly system that improves compatibility between employers and professionals. Pride Shorts / Ian Moritz: Pride Shorts combine classic khaki shorts with college pride patterned embroideries creating clothing that incorporates college spirit with everyday lifestyle. Quickmailcheck / Sam Feldman: This service allows “dumb phone” owners to access email without Internet. The service works 100% through text and picture messages. SellMyOldTech.com / Harrison Baum: This startup provides the fastest and easiest way to sell old or broken smartphones. The team erases the phone and disassembles it to use the parts in another device. Timothy founded WeddingWire with the vision of infusing technology into the wedding and event industry. In less than five years, WeddingWire has become the largest online marketplace connecting local merchants with engaged couples. For over 100,000 local merchants, WeddingWire provides a marketing platform to reach prospective clients, to manage multi-media assets, and to network with other merchants. For engaged couples, WeddingWire provides vendor recommendations, local business reviews, personal website creation, and a suite of online planning tools. Previously, Timothy co-founded Blackboard Inc. in 1998. While at Blackboard, Timothy pioneered many of Blackboard’s product and strategic initiatives, helping the company grow to over 600 employees and a valuation of over $750 Million. Timothy holds a B.S. degree in Operations Research/Industrial Engineering from Cornell University and a Master’s of Science degree in Engineering Management from Tufts University.